Heather Lofthouse is director of special projects at the Blum Center for Developing Economies at UC Berkeley, an interdisciplinary hub for poverty action and studies, bridging technology, scholarship and practice to tackle global challenges including around food security and climate change. She manages the center’s operation and growth, including the USAID-funded Development Impact Lab and the center’s expansion to all ten University of California campuses. 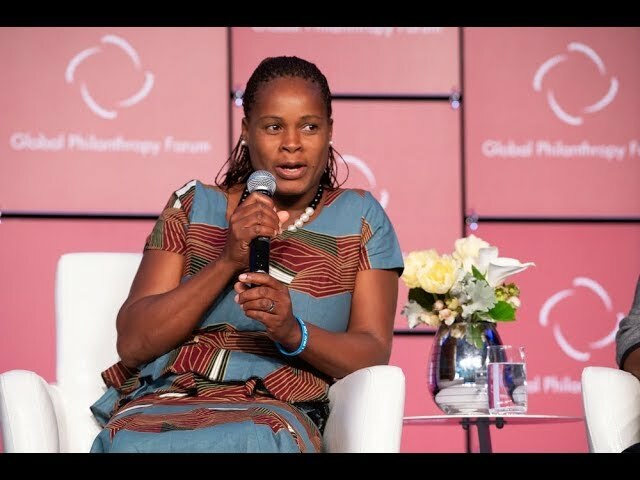 Previously, she developed health and education programs for children in the US, Africa and Latin America as managing director of Absolute Return for Kids US. She also managed and contributed to a body of research on franchising private health care providers in Africa and South Asia for UCSF’s Global Health Group. She currently serves as chair of the board of Inequality Media, a new nonprofit founded by Former Secretary of Labor, Robert Reich. Lofthouse has an MPP and MPH from UC Berkeley and a BA in Philosophy and Religion with an Islamic focus from George Washington University.